We provide personalized, adaptable industry specific training in the fields of arboriculture, sustainable landscaping, ecology restoration and wetlands. 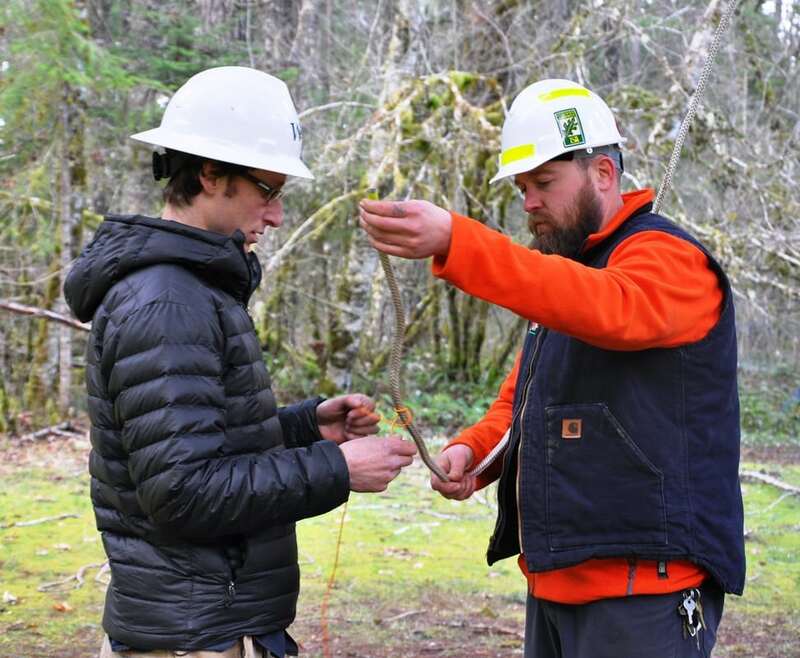 We have developed curriculum and engaged in training the Department of Ecology’s Washington Conservation Corps on tree morphology, visual tree assessment, tree climbing, and advanced rigging. We teach quarterly tree pruning classes at plant nurseries around the Olympic Peninsula and Puget Sound. Beginning to advanced pruning techniques.